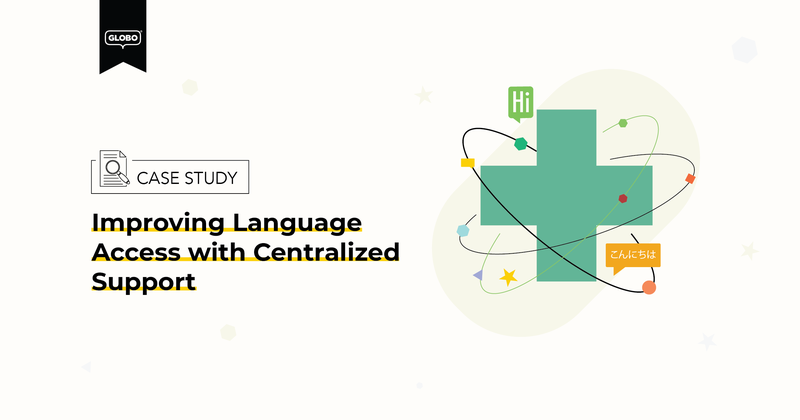 When a 500-bed, independent medical center – known for superior patient care – was struggling to communicate with its diverse patient population, it partnered with GLOBO to centralize support and improve language access. Located in an urban area with a highly-diverse population, the medical center recognized that providing culturally and linguistically appropriate services was central to the delivery of safe, equitable, high-quality patient care. However, the medical center's Director of Patient Relations feared its use of multiple language services vendors was jeopardizing its ability to provide meaningful access throughout the facility. Meet NEXON M: NEXON M is a mobile game developer and publisher based in the San Francisco Bay Area. NEXON M focuses on free-to-play mobile games, which can be traced back to its roots as a subsidiary of NEXON Corp., Korea’s largest game company and one of the ten largest game companies in the world. NEXON M was faced with a backlog of 12,000+ support tickets in non-English languages, nearing 60 days without response. NEXON M partnered with GLOBO to equip its customer support team with near-real-time human translation services. In 45 days, NEXON M resolved all 12,000 non-English support tickets and returned to its 24-hour service level across all languages.